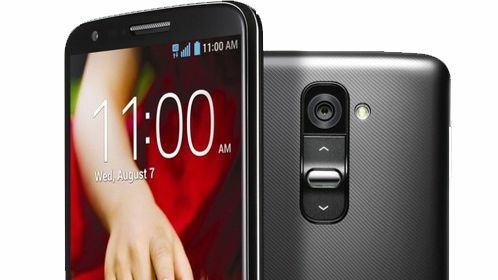 LG has been known to produce some high class smartphones since a long time now. The smartphones from LG are no doubt having good technology, features, processor and other important things to stand out from the crowd. They use the android OS so they have ease in handling the interface, browsing the internet and others, but, are on the radar of hackers and bugs too. The bugs and unsafe internet use may lead to you the situation in which your phone may not work properly and you find a need of performing the hard reset. Well, if it so, then here below are some options which can do the needful for you. 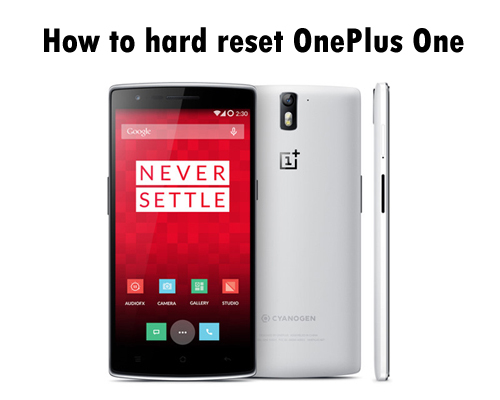 There are basically two methods for the hard reset. You can choose anyone of them depending on the conditions. This method is almost same in every smartphone irrespective of the type of OS used. Here below are the steps. Tap the ‘Home’ button and go to ‘Settings’. Find and click the ‘Privacy’ option in it. Under the privacy option, click the ‘Factory Data Reset’. Press the ‘Yes’ button and then click on ‘Erase Everything’ after you’ve made a backup. Just ensure that your phone’s battery is charged more than 50% to avoid any useless interruption in between the process. After a few minutes your phone will restart automatically with all the changes undone. This method is used when your phone got hang and nothing is working on it. 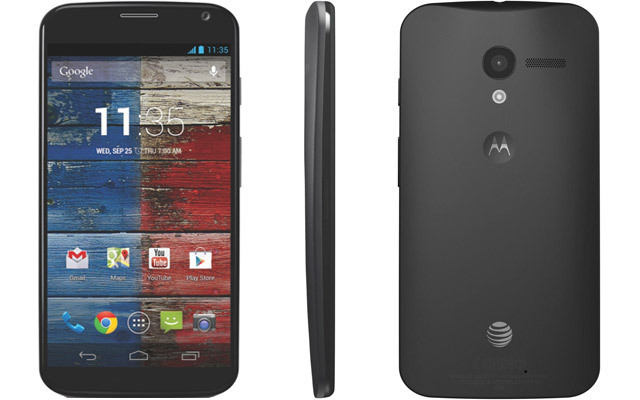 The below steps will allow to do hard reset your LG G2 from that. Switch off your phone and press the ‘volume down and ‘power’ button. Hold these buttons until your phone vibrates and the android logo pops up. Now select the desired option using the volume up/down button and press power to confirm. The selecting and confirming over the ‘Clear Storage’ option will erase all your data and will blank your LG G2. Again, after a few minutes your phone will restart with the purchase time settings and options. One other method which you can use is rooting but, this will make some changes to your phone as well which you may not want at that time. The smartphones are best used with the protection and antivirus but, some experiments with the settings and a loose point may allow the unwanted foreign elements to your phone. 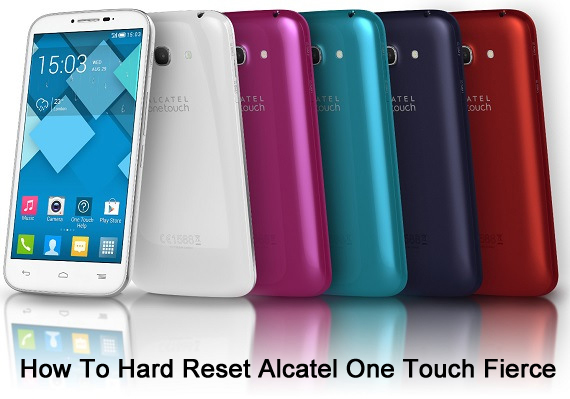 If that happens, then you can use the above methods to get rid of them which are called hard reset.